Thank you :) I know there's got to be more of us out there!! You are inspiring me to write about why I am choosing not to have a dishwasher, but also refusing to buy a washer or dryer for now. "In all labor, there is profit" and I want to set an example of hard work for my daughters, but primarily I am so blessed to still be able to work hard, but perhaps less overall, because my perfectionist standards have decreased. I actually think I can wash dishes more efficiently than a washer! 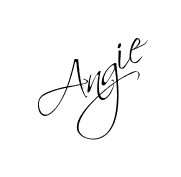 Now I'm thinking this is a lot of rambling for a comment but I really do like this post Angie! It gets me thinking! In the first years of our so far 10 years together, we had a portable dishwasher, and it was so cumbersome, took up a lot of space that was needed for other things, sucked up water and electricity, and still had to hand wash a lot of things. So, one day, with hubby's approval, I gave it away. It's been at least 5 or 6 years. That's the only time I've ever had a dishwasher. I was adventurous for a short time and tried to write...these were a few years ago. Lots have happened since then, lots of growing in maturity and faith and so on. 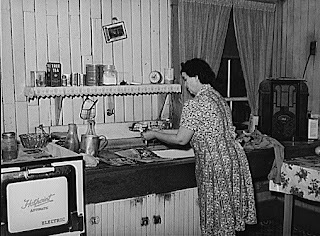 Well with 5 little ones and an unending load of dishes to wash I don't know if I want to totally forgo my dishwasher but recently it has often broken down and I have been forced to wash by hand. Even now it is repaired I find myself doing a number loads in the kitchen sink as well as 2-3 loads in the dishwasher. I was finding that I could never get my dirty pile of dishes cleared, pots and pans were taking over and often various items such as coffee cups were not getting cleaned properly. 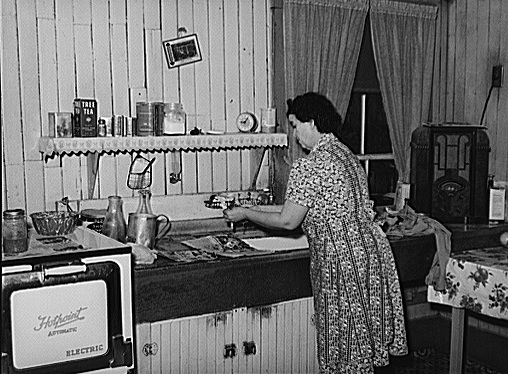 Even though it is evident that our dishwasher needs replacing which I may do next year, I think I'll keep up the routine of washing at the sink as well. OH I love this! I've been contemplating taking back the dishes chore from my kids as I want to be in my kitchen more...you've reminded me why I loved it so much! A beautiful way to look at it! Thank you for sharing these sweet sentiments at the Art of Home-Making Mondays at Strangers & Pilgrims on Earth :) Nice hearing from you again Angie!